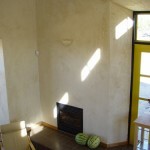 Three-coat NHL lime plaster on strawbale with lime paint finish. 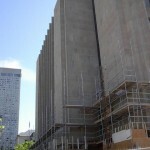 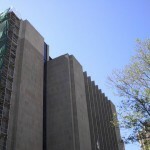 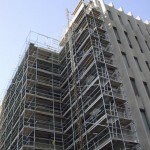 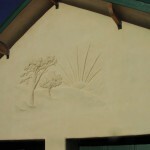 Carving: Le Decor LimeStone. 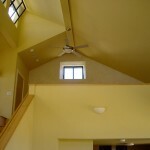 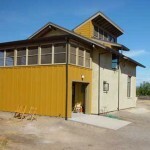 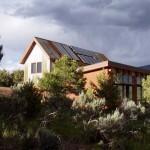 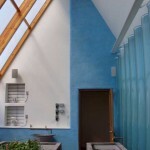 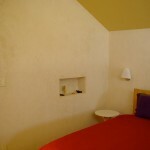 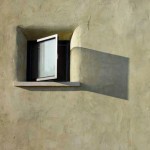 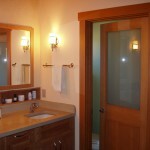 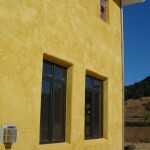 Three-coat lime plaster (NHL) on interior and exterior strawbale structure. 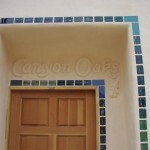 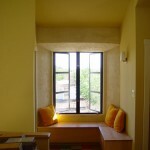 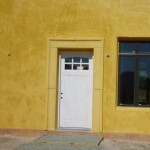 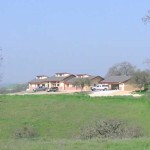 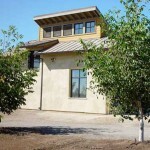 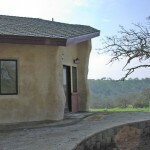 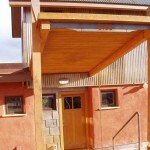 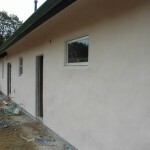 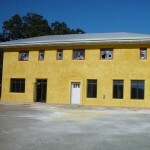 Three-coat lime plaster on interior and exterior strawbale walls.